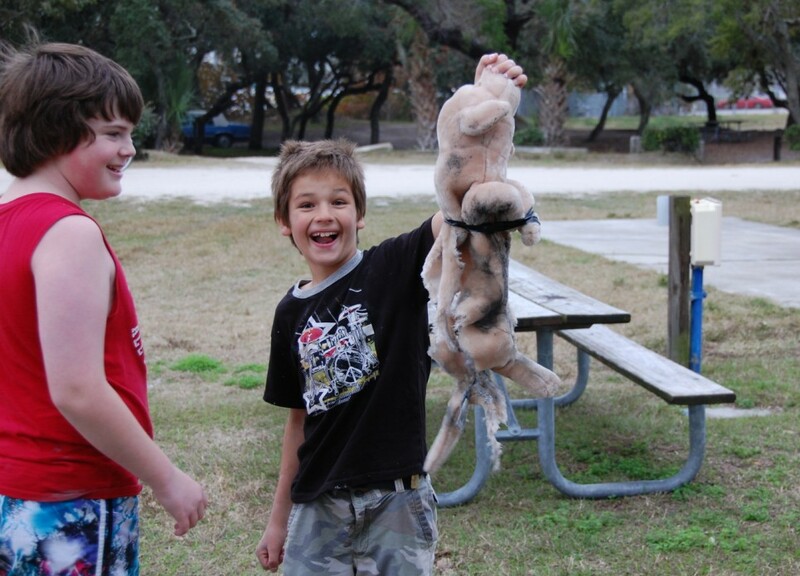 Ever wonder what nomadic roadschooling kids do to learn science? Make goo and blow things up of course! 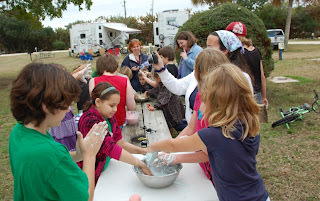 The Creasy Clan made Oobleck for us to check out. It's from the Dr. Seuss book Bartholomew and the Oobleck and is so cool. It's goo, but solid when you play with it, but liquid again when you stop. (Technically, it's called a non-newtonian fluid.) So weird, easy to make (cornstarch and water), and fun! 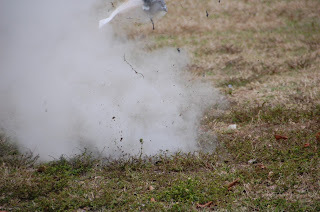 Allen contributed to the science theme with, what else but, chemical bombs. Ah, that's why I love him. I won't share those ingredients, for safety's sake. :) It's just a big boom though, and quite fun for a campground full of kids, and adults! 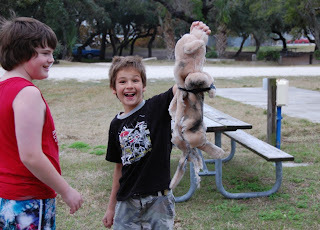 Josh even sacrificed a stuffed animal to blow up, in the name of science of course. 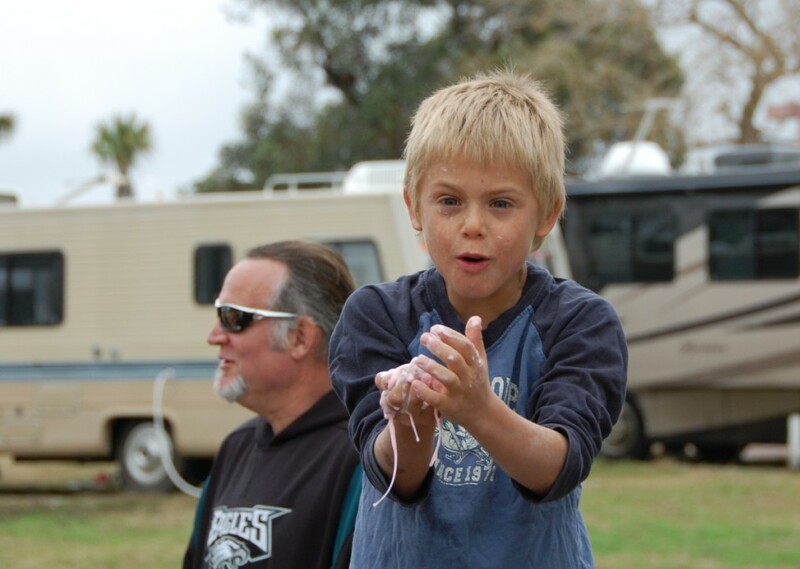 Fun from the 2011 Families on the Road/Fulltime Families Rally! Gosh that was fun! Love the look on Allen's face in slide #10! You can see right thru to the 10 yr old boy still inside :) How are we going to top this in Alaska??? Oh come on, you gotta tell us how to blow things up! Lotsa fun! When are you heading to Alaska??? We may have to rethink our plans! Hands-on science! That's the best way to learn (and the most fun way too).